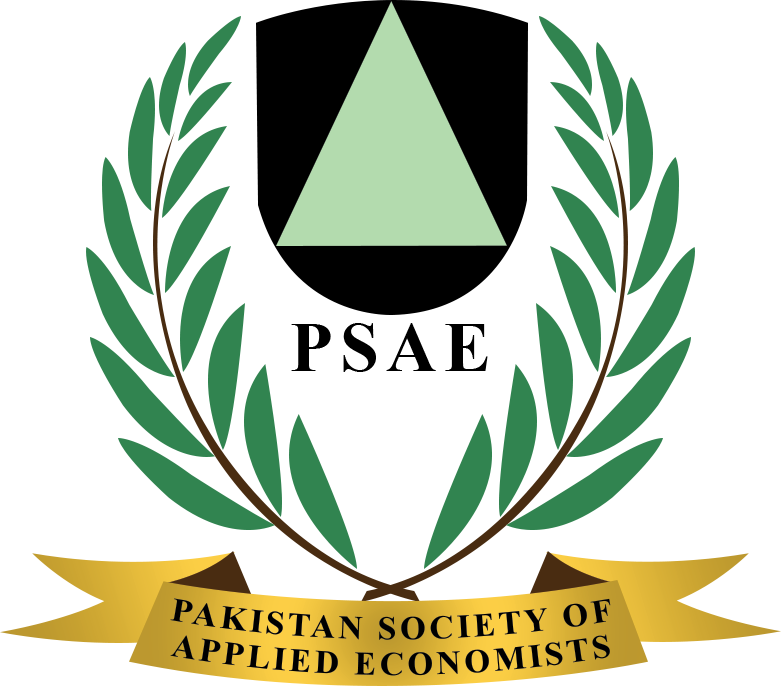 This study is subject to analyze the dynamics of net-migration for four provinces of Pakistan and integrate an empirical model for net-migration in light of the environmental degradation (Carbon Dioxide is a proxy used for environmental degradation), fundamental features (gross domestic product, square of gross domestic product and percentage of urban population to total population), and corporate features (control of corruption, crime rate and total unemployment), at provincial level of the economy. A panel data approach is incorporated for the period 1976 to 2015; a rank analysis is customized under consideration of fundamental and corporate features for each province. It is found that Punjab and Baluchistan occupy the first and last place, respectively, in ranking with respect to fundamental and corporate features. Higher rank means that province holds a better position with respect to other provinces and vice versa (true for lower ranks); whereas, keeping in view the fundamental and corporate characteristics, Sindh and KPK maintain the second and third place in net-migration scenario. In the province of Sindh these features are in better position but it seems that the province is unable to control migration, which means that some other factors are stronger than the fundamental and corporate features. The empirical analysis have positive and significant influence of fundamental and corporate features to net-migration. Key words: Environmental Degradation, Carbon Dioxide, Net-Migration, Fundamental, Corporate, Provinces, Panel Data and Pakistan.